Our premium mulch. Primarily hardwood bark that is double shredded into a mulch that tends to be finer in texture and appearance than Hardwood mulch. 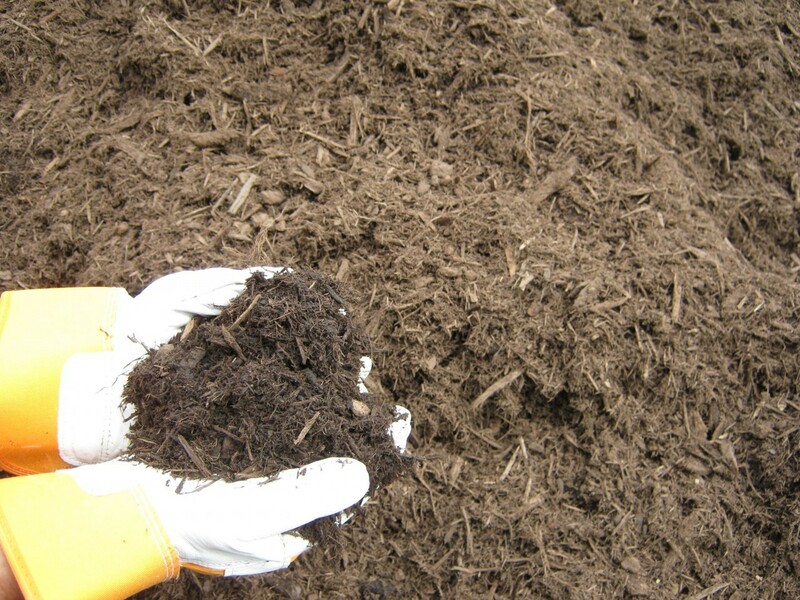 It also breaks down faster than Hardwood mulch, providing your plants and trees with more natural nutrients faster. Naturally beautiful!